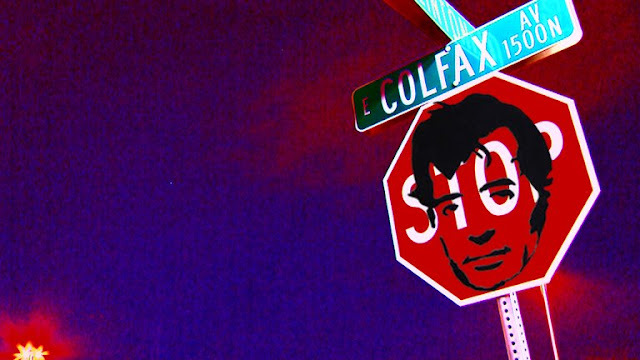 Meet Colfax Jack and see what's cool on Colfax on his Facebook page. 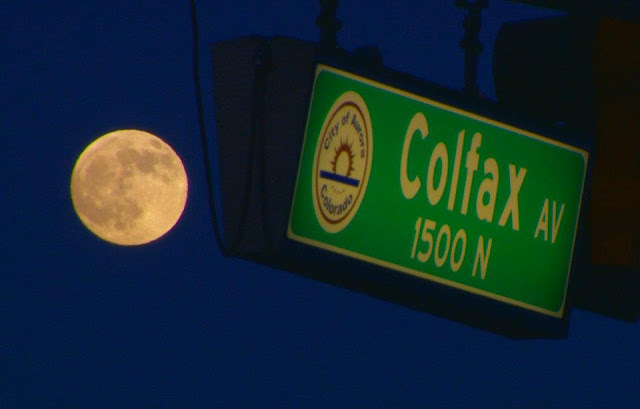 Here's a recent full moon photo he took. Nice work!